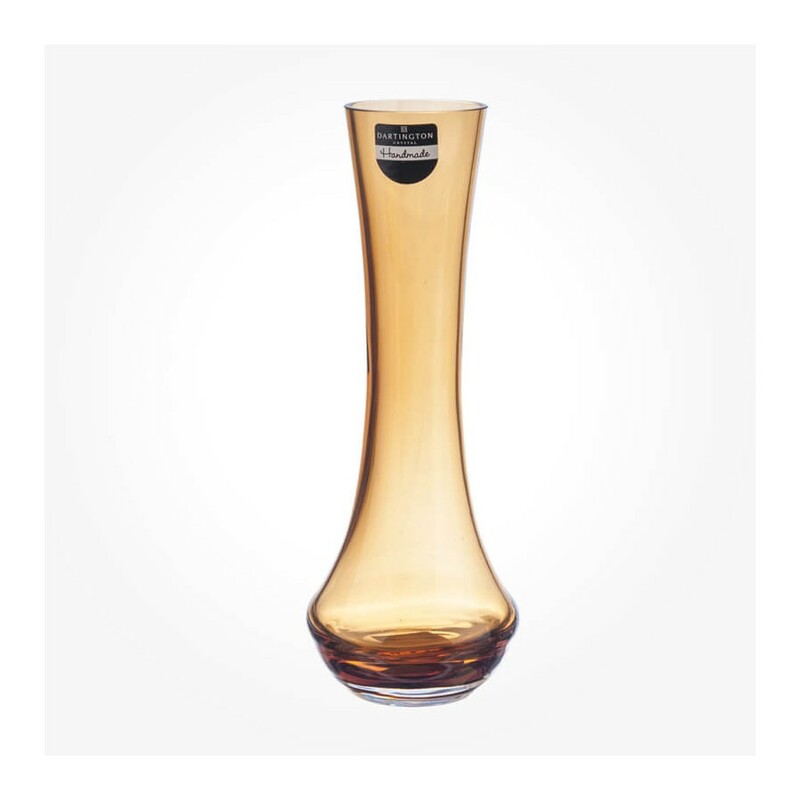 Dartington Crystal Handmade Crystal Amber Stem Vase A lovely single stem vase and a striking room accessory. 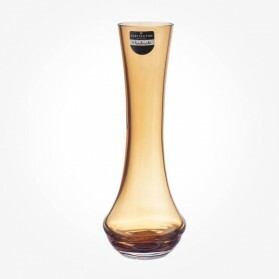 This hand-made coloured glass vase makes a fine gift and is available in a choice of great colours. 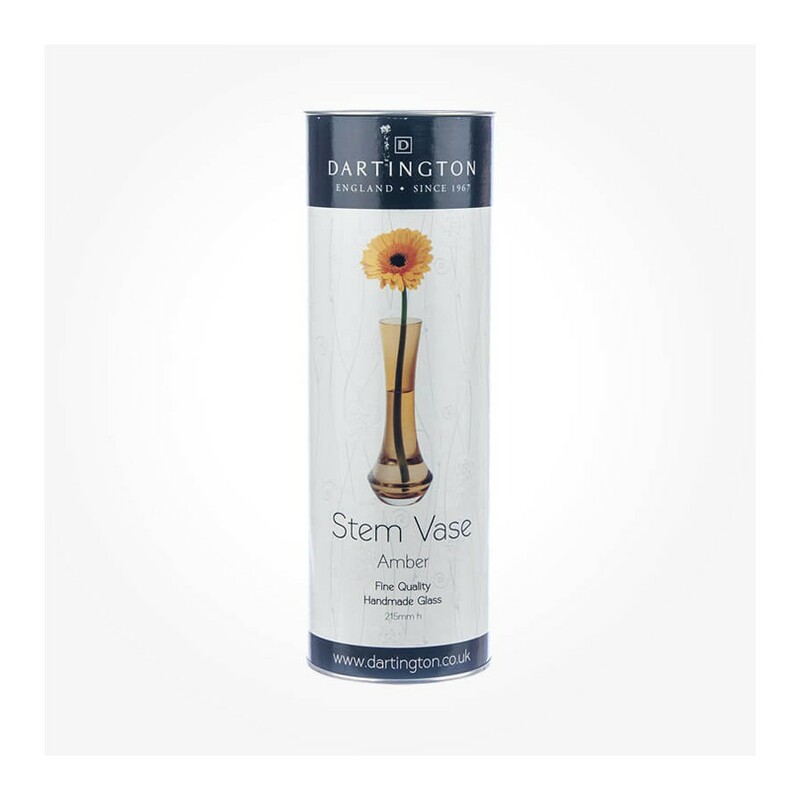 Designed by Hilary Green the Stem collection uses a tall slender shape in a variety of rich tones. Singly or in a group, this striking vase of colour of arts will impress and catches eyes.